Strictly Come Dancing judge Craig Revel Horwood is behind a new musical that tells the romantic tale through the music of pop star Dusty Springfield. 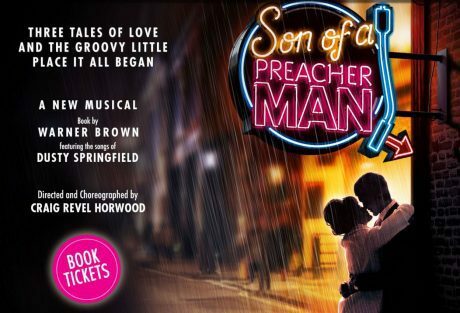 New show Son of a Preacher Man tours the UK and stops off at Birmingham's New Alexandra Theatre in September. Rather being just a person, the Preacher Man in the title not only refers to a nightspot where revellers danced the night away to the latest crazes in the 1960's but also the owner, who would give out romantic advice. The story revolves around three broken hearts - strangers who are generations apart - who have returned to The Preacher Man. Although the owner is long gone, his son, with help from the Cappuccino Sisters, attempts to channel the spirit of The Preacher Man and give hope to the trio. 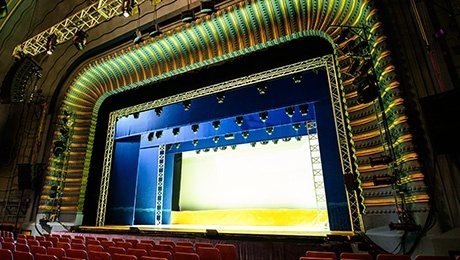 With a stage set in London's Soho during the swinging '60's, audiences can expect plenty of vibrant colours and music on stage. 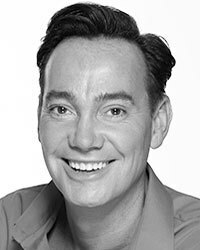 Revel Horwood is directing and choreographing the musical, which comes after his success with a UK tour of Sister Act The Musical starring singer Alexandra Burke. This time, he has taken inspiration from the greatest hits of pop legend Dusty Springfield including classic hits like The Look of Love, I Only Want to be With You, and of course, Son of a Preacher Man. Written by Warner Brown, the show is being billed as a touching new musical as well as "sparklingly funny". Brown's work includes the arena show Walking With Dinosaurs, Laughing Dove, Wavelength and The Prospero Suite. Son of a Preacher Man tours from September to November and will be performed in Birmingham, Manchester, Sunderland, York and Wimbledon. Tickets cost £15.00 - £36.50 and are available from the ATG theatre website. For information on other venues on the UK tour, visit the Son of a Preacher Man website.